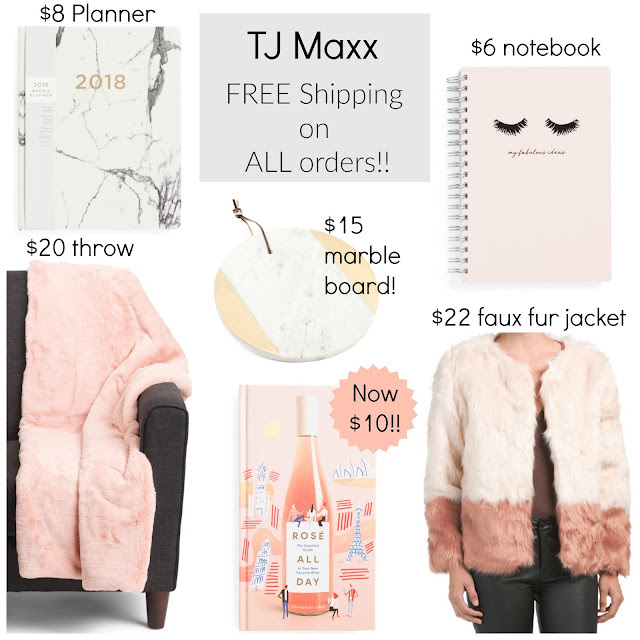 TJ Maxx FREE Shipping on ALL Orders!!! $10 Rose Book and More! 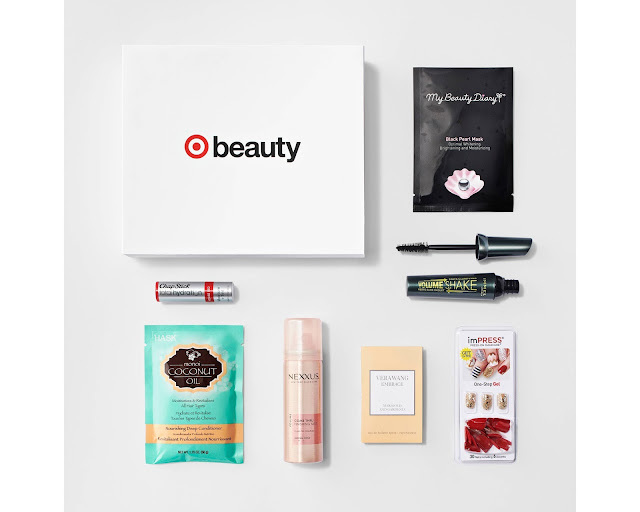 2 NEW Target $7 Holiday Beauty Boxes Available! Happy Monday! Target released two New Beauty Boxes today, each box is $7 + Free Shipping and includes a $3 coupon off your next $15 beauty purchase, plus an extra 5% off for REDcard holders! This is a one-time purchase, so if you are interested in ordering one or two, don't wait since they usually sell out fast! Are you getting one or both? Hask Coconut Oil Deep Conditioner- 1.75 oz. Rimmel London Shake It Fresh Mascara- Full size! Nexxus Comb Thru Finishing Mist- 1.5 oz. Vera Wang Embrace Fragrance- 0.04 oz. My Beauty Diary Black Pearl Mask- 10 ct.
Chapstick Red Lip Tint- Full size! Axe Dual 2-in-1 Shampoo & Conditioner- 3 oz. Dove Men+ Care Antiperspirant- 3.8 oz. Pacinos Styling Pomade- 1 oz. Crest Whitening Therapy Toothpaste- 0.85 oz. Dove Elements Body Wash- 1.8 oz. $3 off your purchase of $15 or more. 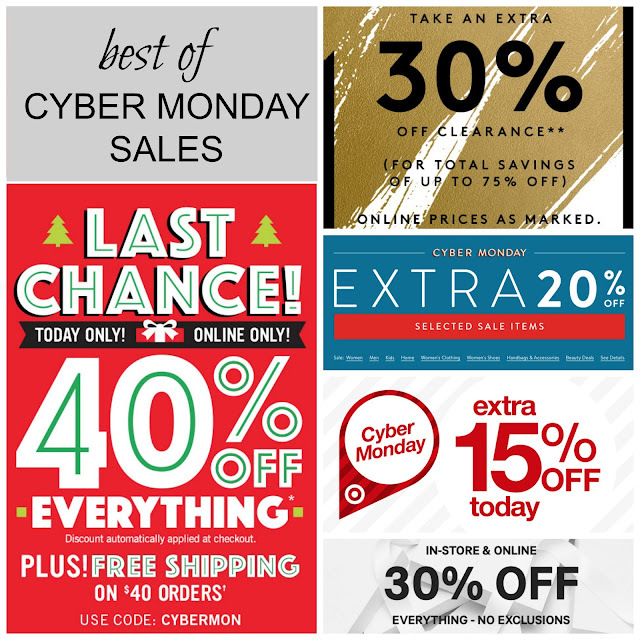 Best of CYBER Monday Deals!!! 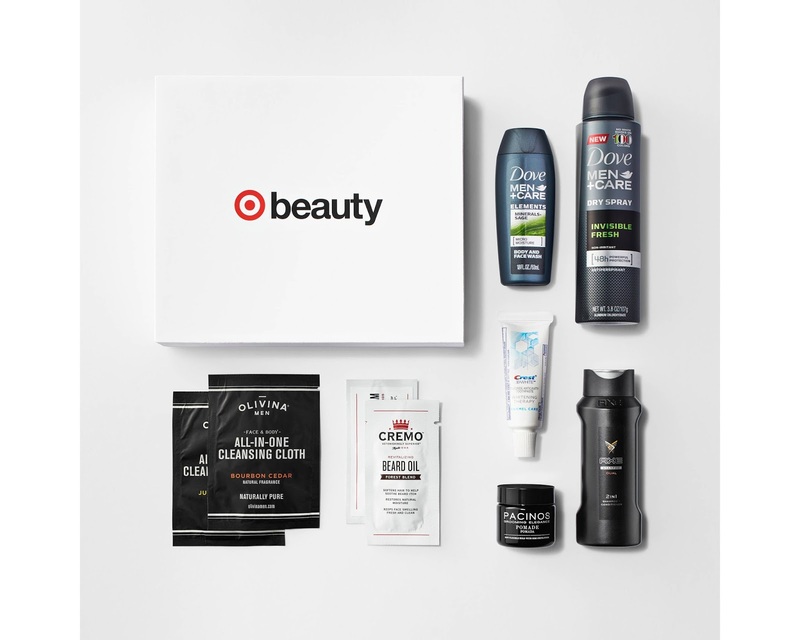 Extra 50% off + FREE Shipping Deals!! For those of you (myself included ;-) who skipped Black Friday shopping in favor of waiting for better deals on Cyber Monday, this is for you! While I'm a bit late in the day sharing, everything is still available and if last year is any indication, many stores will extend the deals through tommorow. There are so many stores, but not everyone is having a sale worth your time, these are my favorites!